This massive poetry book is a work of art. Each poem is an acrostic of the animal and the words are a joy to read over and over. They beg to be read aloud and shared. 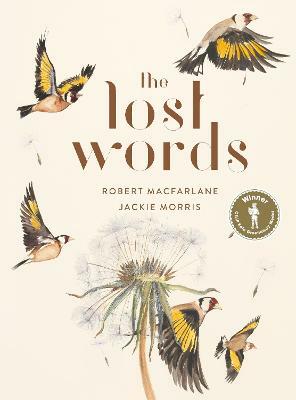 If that isn't enough, each poem is accompanied by the most wonderful illustrations that really make you want to head out to the woods and have a go yourself. This is a book that will be treasured for years to come and would be a great addition to any class book corner.